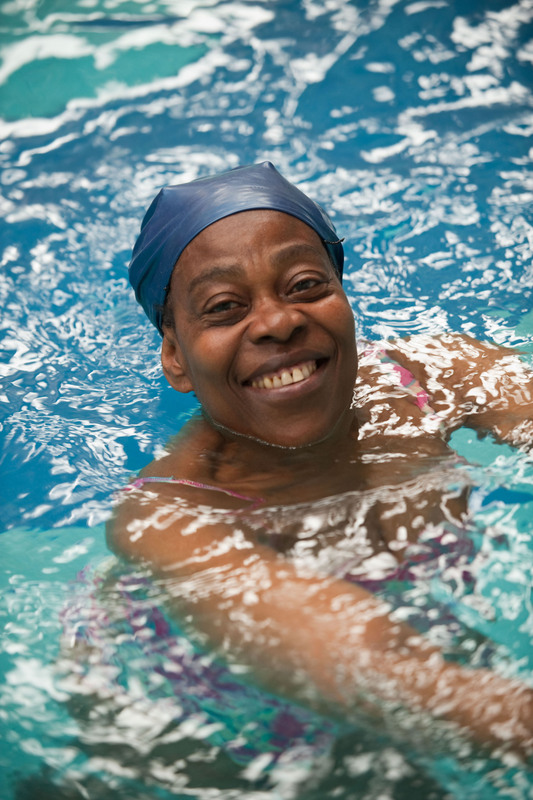 Since 1987, Hoxton Health has been helping thousands of older people to be as well as they can. Everything we do is client-centred and we try to do whatever older people tell us they need, at a low cost. We offer specialised and supported exercise and one-to-one therapies. The quality of our work is underpinned by the expertise of our staff who all specifically enjoy working with older people.